Winwyn Marquez's national costume will be an Edwin Uy creation for the Reina Hispanoamericana 2017 pageant slated on November 4, 2017 in the city of Santa Cruz de la Sierra, Bolivia. The award-winning designer posted a photo with Winwyn on Facebook with the caption "Winwyn Marquez visiting my shop for her national costume to be used on her international pageant this coming October, the Reina Hispanoamericana 2017". 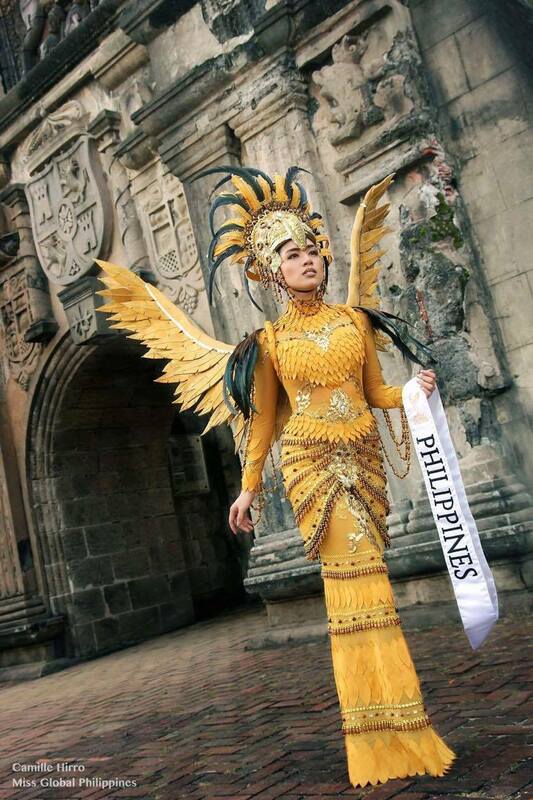 Here’s a look at some of the Philippines' representatives at international pageants who have been spotted wearing Edwin Uy's national costumes. The costume is yet to be revealed publicly but Edwin gave the fans a sneak peak about the concept on his facebook. 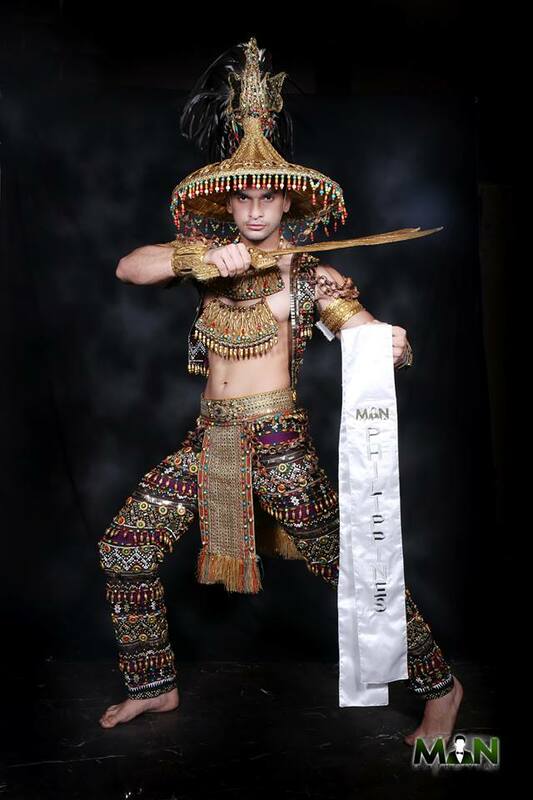 He asked the fans especially 'bashers' that they should 'respect' his design as he has proven himself already by winning several national costume awards both in the local and international pageants.